Watch a sample from the Olympiad-special for free! Former FIDE world-champion Rustam Kasimdzhanov shows his victories against Vladimir Kramnik and Arkadij Naiditisch in CBM #162. As Igor Stohl demonstrates, the Mikenas-Flohr Variation of the English Defence is really reliable from Black’s point of view, but at first there is a struggle for equality. Even Aronian, the greatest expert with the white pieces, came to grief when he played the variation with Black against Grischuk. According to the analyses of Arkadij Rotstein White cannot, just as he is unable to do with 4.f3 e5 (see CBM 161), lay claim to a simple advantage after 4.Nf3 c6. 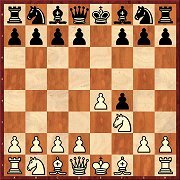 Above all, 5.Nh4 Bg6!? proves to be surprisingly playable for Black. 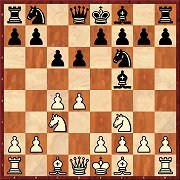 The white bishop move is somewhat annoying for Black, since the natural developing move 11...Nbd7 is now excluded. 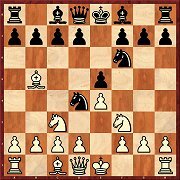 In his article Dejan Antic analyses the two popular replies 11...h6 and 11...Nh5, but he believes that only the knight move offers certain chances for equality. It is not at all rare to see this variation with ...a6. Gergö Havasi investigates above all 5...Nd7, since he has reserved the main variation 5...b5 for his next article. 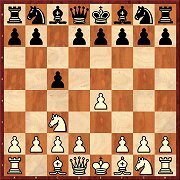 White should achieve a comfortable game with natural developing moves – developing the bishops. Michal Krasenkow thinks that the Closed Sicilian is very playable at amateur level. 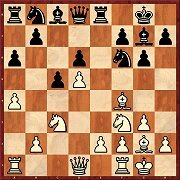 In his article he presents a repertoire for White, just as he played himself till reaching a playing strength of around 2400. The variation attracted the attention of Evgeny Postny because it was recently played by Fabiano Caruana – both with White and with Black. There is a trend away from 11...g6 to 11...¢f8. At the moment the variation appears to be under development and there are as yet no certainties. The position in this diagram has been seen recently on several top level boards. The continuations 12...Bg7 and 12...Qc7 are up for discussion. As Krisztian Szabo shows, as well as a knowledge of variations one should also master a few tricks and manoeuvres. In the first part of his repertoire for White with the King’s Gambit Karsten Müller acquaints you with his fundamental idea. 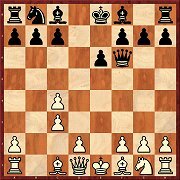 It is a setup with Nc3, d4 and g3 and is called the Quaade Gambit (or the Quaade setup). 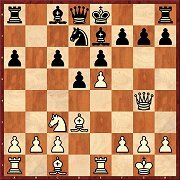 It works excellently against Fischer’s Defence 3...d6 and Becker’s Defence 3...h6. 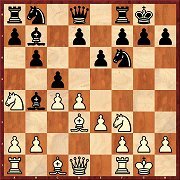 The article by Dennis Breder focusses after 4...Nd4 on the reply 5.Ba4. It should be followed by 5...c6 and, as our author shows, in many lines Black can even hope for more than mere equality. 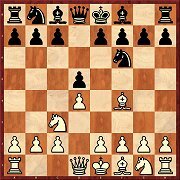 Alexey Kuzmin refers in his article to the games of Baadur Jobava, who has recently been employing this variation successfully. 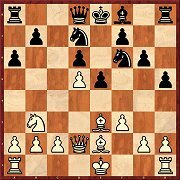 Jobava’s special variation comes after the most played move 3...Bf5 in the form of 4.f3 e6 5.g4 Bg6 6.h4. 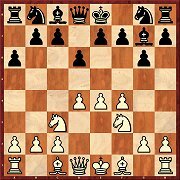 The line with ...c5 is very solid and involves a substantial amount of theory, but Mihail Marin manages, starting with 8.Na4, to show how White can set his opponent problems and aim for an advantage.